Posted By: Cixi Tongxin Auto Parts Co.,Ltd. 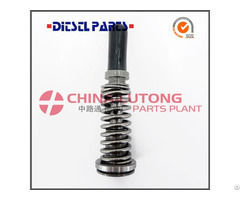 Cixi Tongxin Auto Parts was founded in 2005, one of professional manufacturer of spark plugs , we supply With reliable quality and excellent service,And our company is in a strong development momentum in the recent years, also expanding production scale, so far, We can provide the spark plugs as : multi side electrode spark plugs, V groove center electrode spark plug, iridium spark plugs, platinum spark plugs and spark plug patent type. 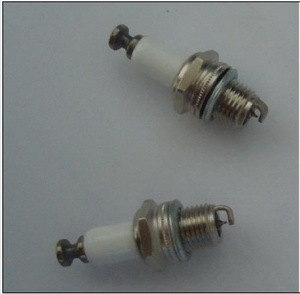 Our company has made the production environment neat and orderly, in safety and health has also been continuously improved and strengthened to improve the system in the production of the spark plug center electrode TX brand products, for the majority of Chinese funded enterprises, foreign funded enterprises and general users to provide high quality, high performance products. But the company is relatively a young company, as the clients loved and trusted company, And we will continue to provide higher quality products,And higher performance products, for contribute to society.And now our Company's existing plant 3000 square meters, employees over a hundred people, dozens of researchers, equipped with advanced production equipment and detection equipment, semi automatic spot welding machine, hot seal test rig, flash test stand and other equipment to ensure product the stability of performance and quality, annual capacity of ten million high quality spark plugs. And now our company registered trademark of GKG, NPL, and BMM. 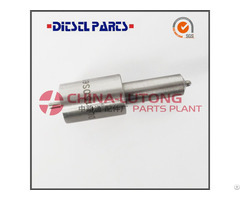 Produced by the spark plug is widely used in luxury cars, motorcycles, small engines and other gasoline turbine. As the strict quality management and good reputation, our products have been exported to Europe, Southeast Asia, North America, Russia and other countries and regions. In order to meet the different industries, different needs of customers, Our company is also committed to providing customers with tailored technical solutions, based on customer needs, relevant technical staff can conduct on site guidance to achieve optimal operational performance and efficiency. And our company has a professional engineering capabilities, which can provide customers with OEM and ODM services. 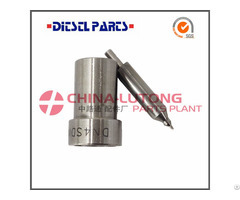 Our Company also owns the production of nickel copper core center electrode, Iridium electrodes, Platinum electrodes, spark plug copper nut factories, which can guarantee the stability of quality, and cost advantage to match different customers. And the goal of TX is the same as follow: serve for customer s satisfaction, to reassure customers. With the quality products and good service to have more customers, And the TX will do as they can to make unremitting efforts to gradually improve the domestic and international sales and service network, distance, network, instant response service to customers.